At the beginning of 2012 Boris Smolnikov (Russia) and Norbert Kowalkowski (United Kingdom) decided to create a company that could specialize in processing and manufacturing glass panels using modern technologies. Many years of experience in the glass processing industry allowed them to use their own solutions and innovations including patent applications. 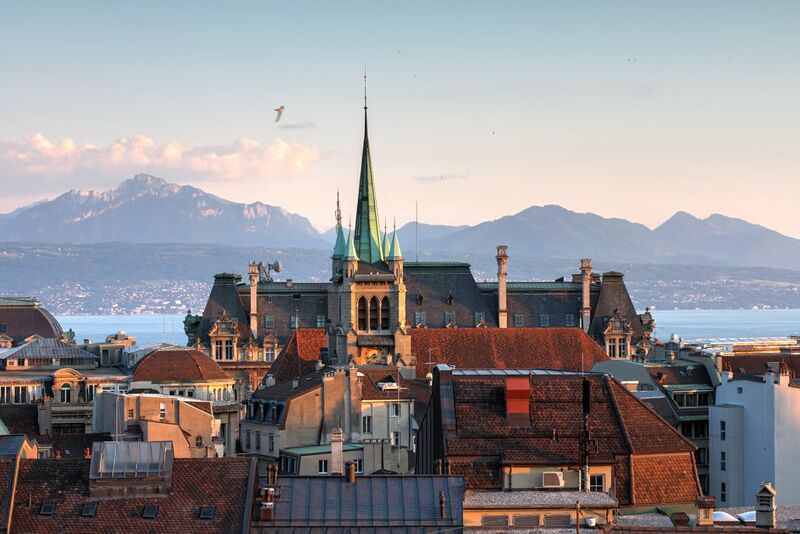 In June 2012, the Company's founders and originators raised first investment capital in Switzerland. 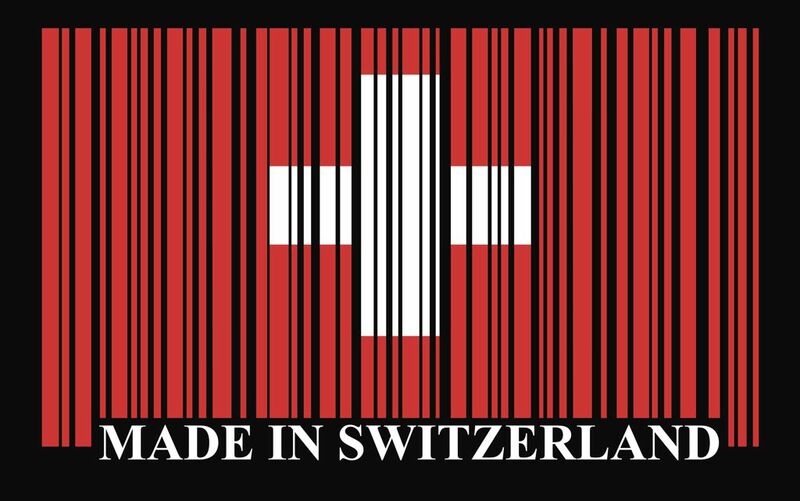 The funds allowed to incorporate a Swiss company - HTG High Technology Glass SA in Yverdon-Les-Bains, and begin preparations for starting a production plant.